Located on the Yucatan Peninsula, Riviera Maya is a popular beach destination rich with culture. 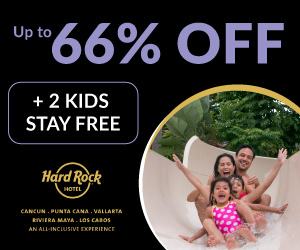 The region is home to plenty of all inclusive resorts fit for families, couples, and friends looking for a diverse and exhilarating vacation. 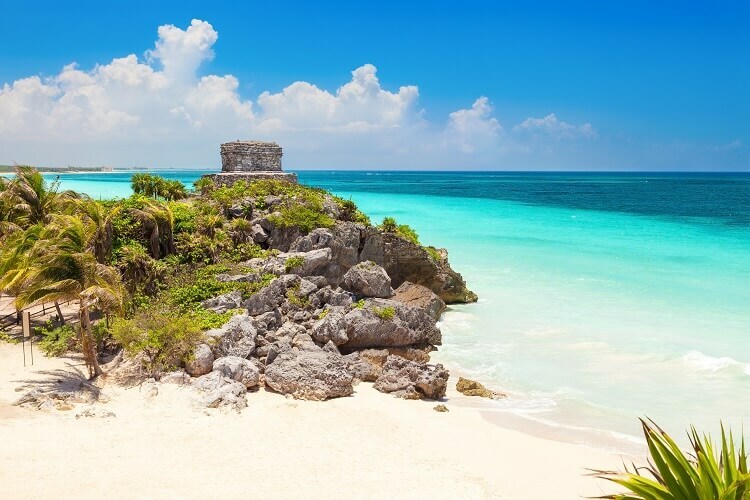 At Maroma Beach, the area’s well-preserved natural environment, soft white sand, and clear-blue waters create an authentic paradise for travelers. Mayan culture invites you on a trip to the past and authentic Mexican cuisine won’t taste like anything you’ve had before! 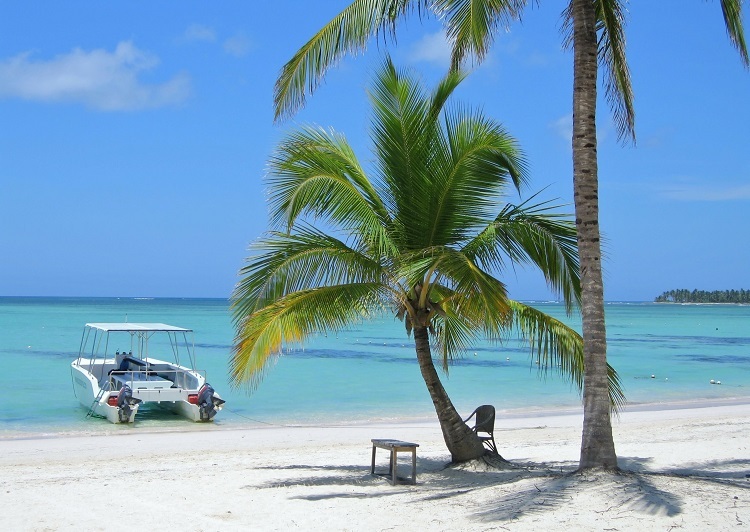 A beach getaway to Punta Cana combines adventure with tranquil island vibes. Fall back onto one of the area’s beautiful beaches under swaying palm trees for the utmost relaxation. 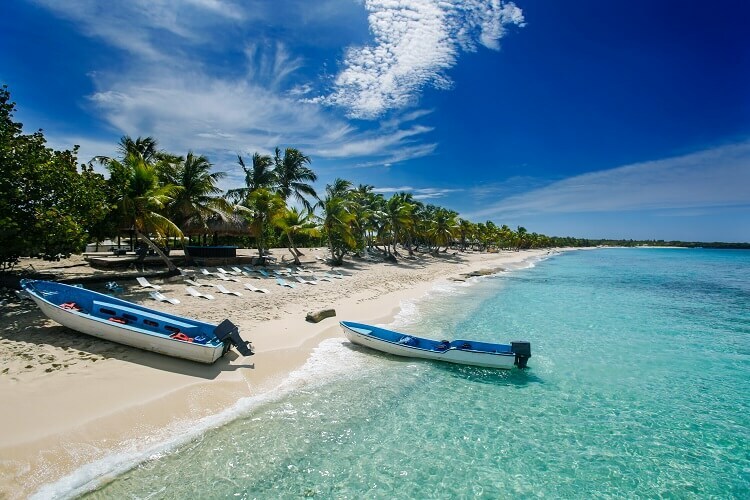 Locations such as Macao Beach, Bavaro Beach, and Arena Gorda Beach have clear waters and flawless white sand for a picture-perfect experience. 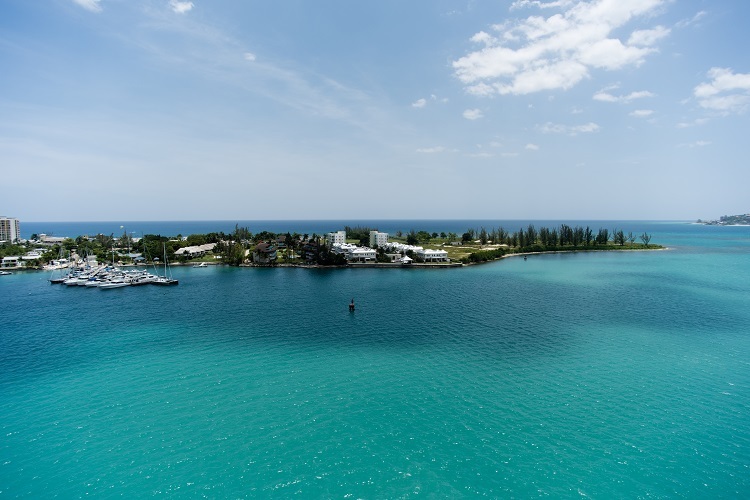 On days you’re not sunbathing, you’ll find a host of land and water activities like kayaking, zip lining, golfing, snorkeling, ATV riding, and much more. You can’t go wrong in Punta Cana! From sandy shores to vibrant tropical rainforests, Negril is an exotic paradise you don’t want to miss out on! Thrill-seekers will get a rush of adrenaline at Rick’s Café where they can jump off of at 35-foot high cliff, while others can witness a breathtaking sunset without having to take the leap. Parasail over those turquoise waters or take to the open sea on a glass-bottom boat. When you visit world-famous Seven Mile Beach, be prepared to fall into a daze as the sun and salty breeze relieve you from any stress. You’ll never want to leave! 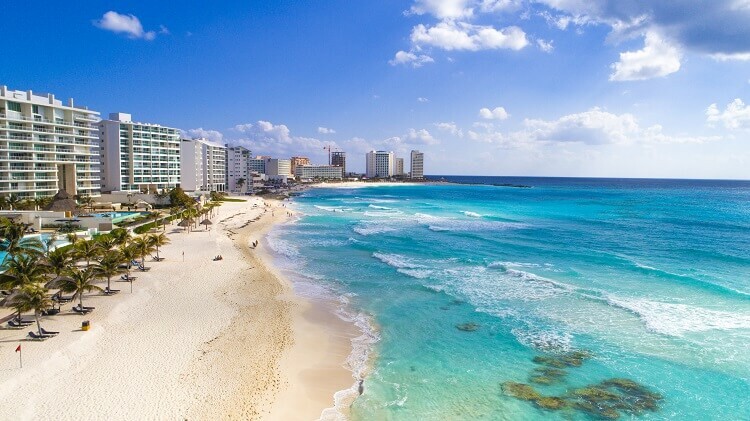 As a hot spot vacation destination, Cancun offers an abundance of all inclusive resorts, beaches, nightlife, and excursions for any type of traveler. The Cancun Underwater Museum is a unique adventure for snorkelers and scuba divers to swim through a field of life-sized sculptures, while Isla Contoy is a relaxing paradise. 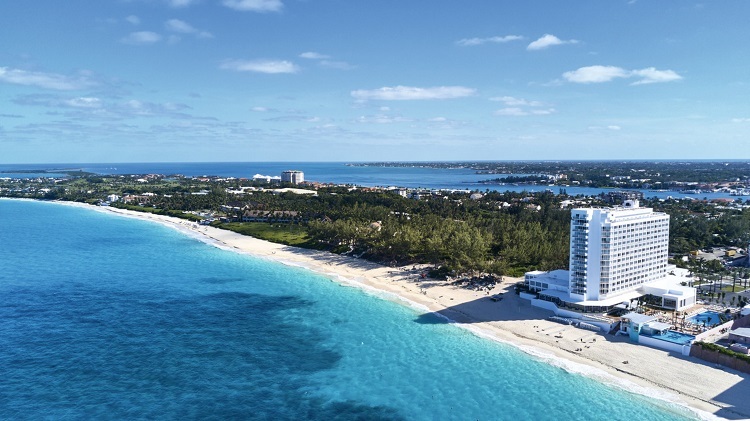 Cancun’s range of beaches lie along the Cancun hotel zone where you’ll find a number of all inclusive resorts like Hard Rock Hotel Cancun, Riu Dunamar, and Secrets The Vine Cancun, to name a few. 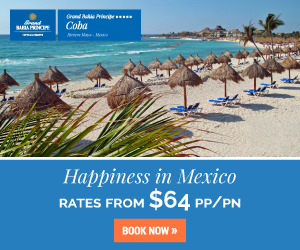 If you choose wisely, you may end up at a resort facing the beautiful Caribbean Sea! For a different scene, city life is brimming with shops, restaurants, and bars for a fun day or evening out. You’re guaranteed to find excitement around every corner when you’re in Cancun! Mexico’s Pacific Coast is home to Puerto Vallarta, a lively city situated among looming mountains and the sparkling ocean. 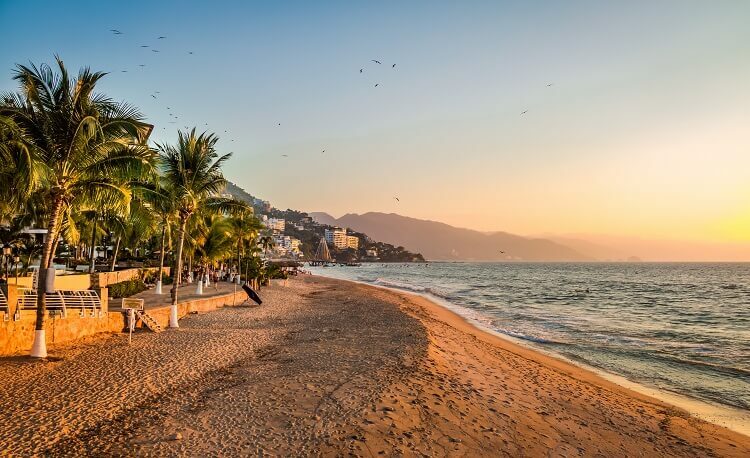 The soft sand and soothing sea of Puerto Vallarta beaches make them ideal spots to wind down or partake in activities like fishing, jet skiing, and scuba diving. Plus, you’ll find that most are great for swimming due to their calm surf. When you’re not beach bummin’, visit the small granite islands known as Los Arcos or take a stroll along the El Malecón boardwalk. 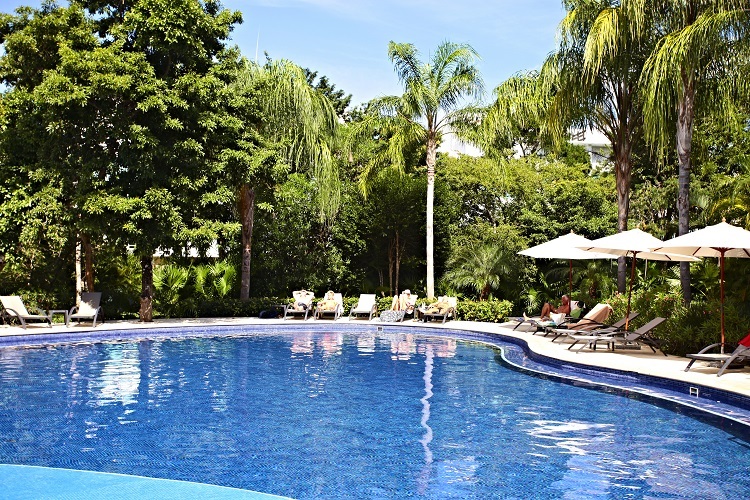 If Puerto Vallarta becomes one of your regular vacation destinations, we wouldn’t blame you! 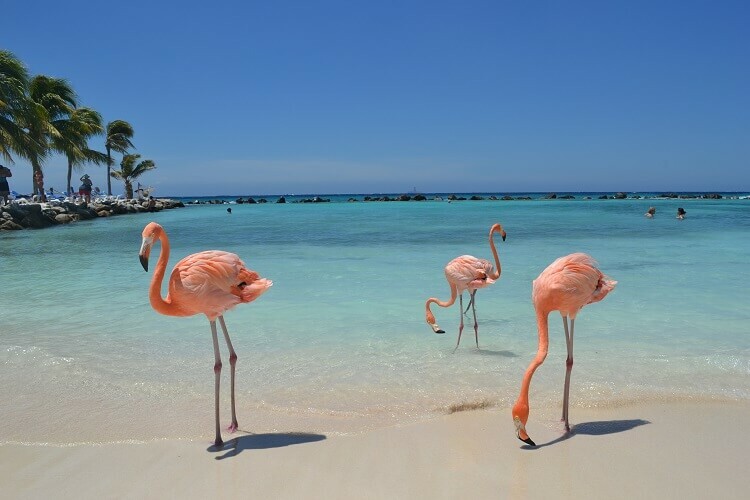 The island of Aruba welcomes you to an oasis among the sun and sand. Areas like Palm Beach and Eagle Beach are perfect locations to get your daily dose of vitamin D, while activities such as snorkeling, horseback riding, and swimming in a natural pool allow you to jump in on some action. You’ll even find a number of sites, like Alto Vista Chapel, the Old Mill, Bushiribana Ruins, and more, to blend your beach days with history and culture. Plus, if you pay a visit to Renaissance Island you’ll have the unique experience of encountering a group of flamingos that have inhabited the area! 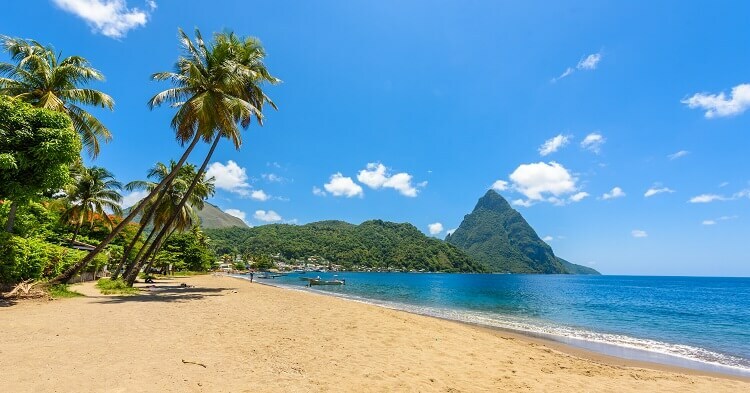 It’s a completely different world in St. Lucia and it’s bursting with beauty for you to see! Venture through the island’s lush rainforests on a Segway or ATV, take in stunning views of the Caribbean while relaxing into a massage, or stand under a gushing waterfall to cool off from the hot sun. Beaches are open to the public, but choose accordingly! If you’re a swimmer, look to the western side of the island for calm waters while the eastern side is an excellent spot for surfers who will enjoy riding more choppy waves. Visitors also have opportunities for whale and dolphin watching, yoga, cultural activities, and more for an authentic island experience! Curacao might be a small Caribbean island, but it’s overflowing with exciting things to do. Museums and art galleries have stories to tell, tours and excursions allow you to see the island from different perspectives, and the capital of Willemstad is a historical city where Dutch style meets the tropics. 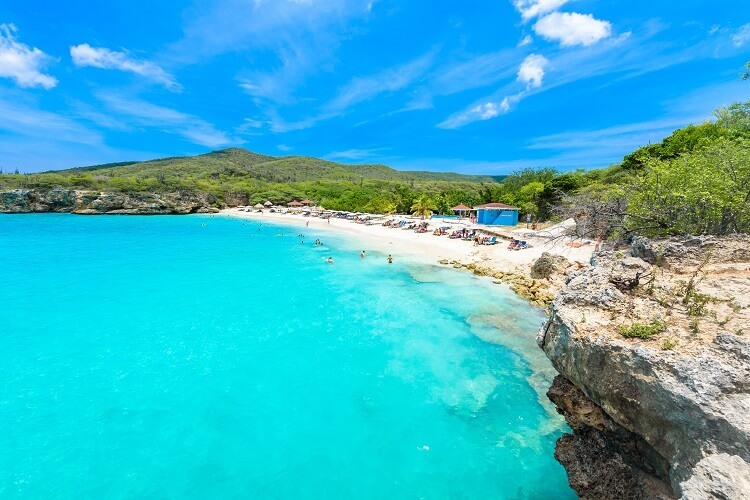 And of course, don’t forget about the calming effects of Curacao’s beaches so you can unwind and bask in the sun! Huatulco is a diverse vacation destination on the west coast of Mexico where travelers come to make the most out of their vacation. 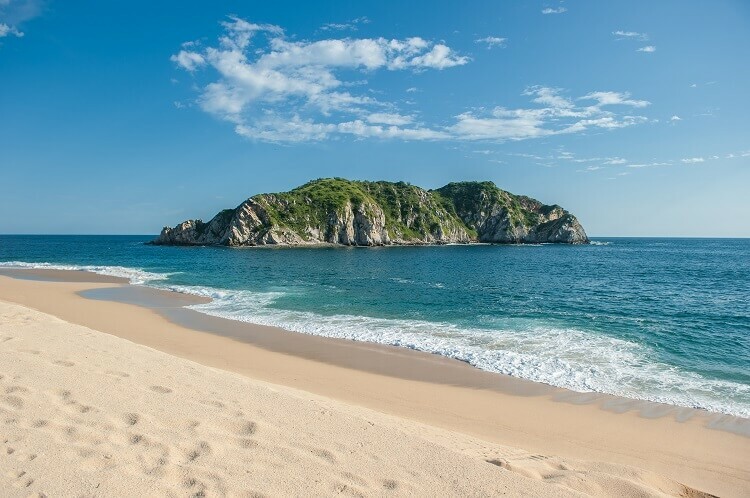 Nine bays make up Huatulco, creating a multitude of great beach areas where the Pacific meets the sandy shoreline. You can even wake up to the comforting sounds of the ocean at all inclusive properties like Barcelo Huatulco Beach, Dreams Huatulco Resort & Spa, and Secrets Huatulco Resort & Spa! Places like the Calakmul Jungle, El Sabinal Ecological Park, and Basaseachi Falls allow you to admire some of the area’s striking scenery, and you’ll be captivated by Mexican culture exploring different archaeological sites. Top off your vacation with a rejuvenating steam bath to relax your mind and body so you can fully enjoy your time in Mexico! 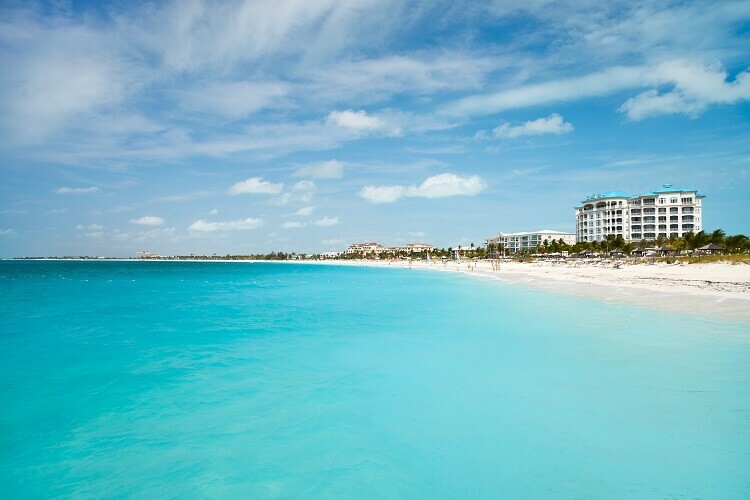 If you’re looking to escape on a luxurious beach getaway, Turks and Caicos is the place for you! A mix of endless sunshine and the Caribbean Sea will wash away all your worries. The region is known to have unforgettable, photo-worthy beaches such as Grace Bay Beach and Governor’s Beach due to the powdery sand and water that comes in different shades of blue. And while we totally understand wanting to lounge on the beach and never move, Turks and Caicos also has plenty of sites, attractions, and activities for you to enjoy during your stay! Get these places on your bucket list, then figure out which one you’re ready to explore first! 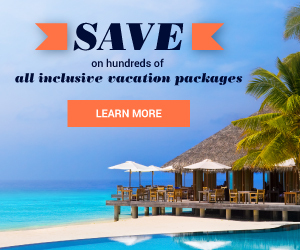 Visit All Inclusive Outlet today and look through hundreds of the best discounted vacation packages to help you choose your next destination.